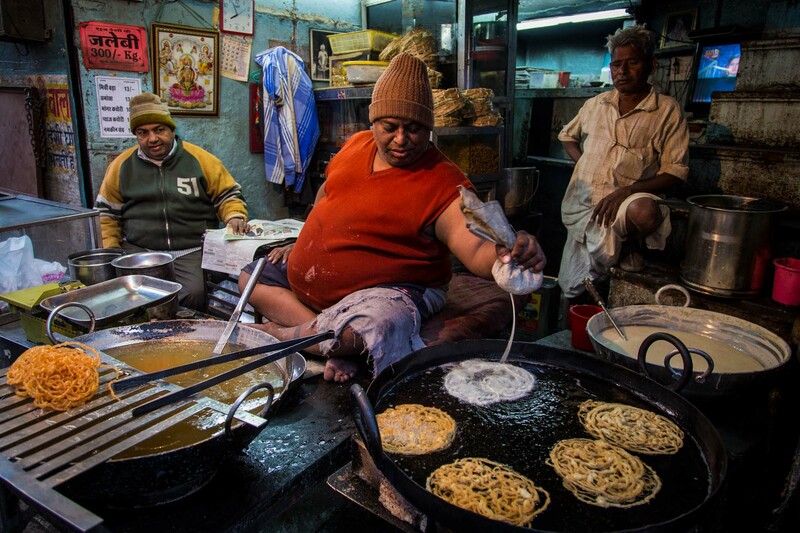 Street Food, to my mind, shows both the culinary diversity and richness of any society. Any nation which has diverse and widely available street food can pride itself for being supportive of its entrepreneurs, after all thats what street vendors are. India, most definitely, is a rich and egalitarian place by this measure. This album, which shall keep growing and expanding, takes you on a morning to night journey of Street Food around the country.